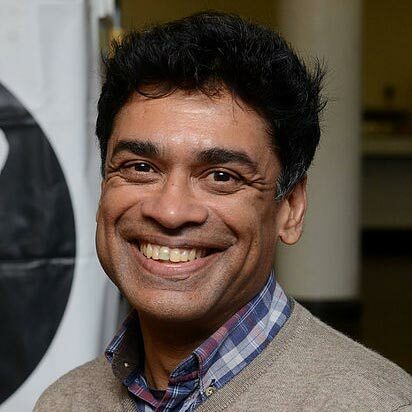 Hello, I am Poorna Gunasekera, more commonly known as PG, an Associate Professor of Biomedical Sciences at the Plymouth University Peninsula Schools of Medicine and Dentistry. I have devoted my life to academia following an initial career in clinical ophthalmology. I find most happiness in contributing to a global volunteering network called MegaReach (www.megareach.org), which was launched in January 2015. MegaReach works through creating opportunities for individuals realise their full innate potential. The resultant benefits to the community around them is but a happy side-effect of that process of self-actualisation. I believe this ethos resonates closely with what Timebank is trying to achieve, as it too seeks to celebrate the value of individuals by providing opportunities for them to utilise their own skills for the benefit of others. Therefore, I feel hugely honoured to serve as a trustee of Timebank South West.